It actually stretches from the northern arid deserts of Ethiopia to the tropical forests of Mozambique and Madagascar, with 19 countries in between. 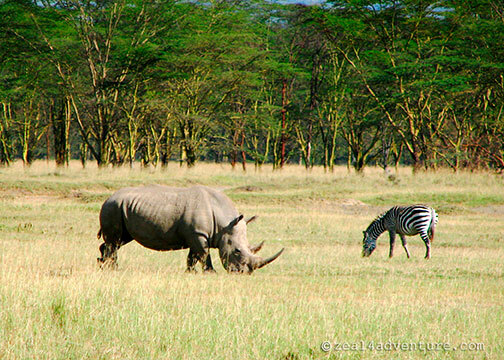 While my East African adventure in 2006 only spanned 3 countries, the experience it yielded were quite diverse – from the usual Safari adventures to tracking Chimpanzees to the more extreme, whitewater rafting. 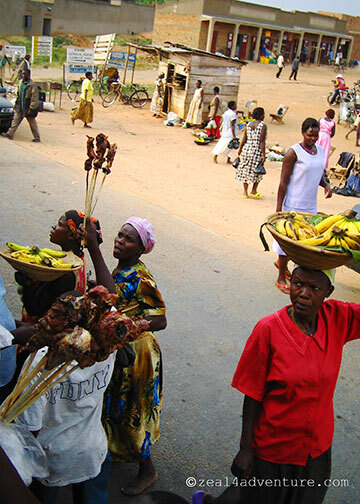 Kenya, Tanzania and Uganda, territories that were formerly under British control and each hold common thread yet bear its own unique character. 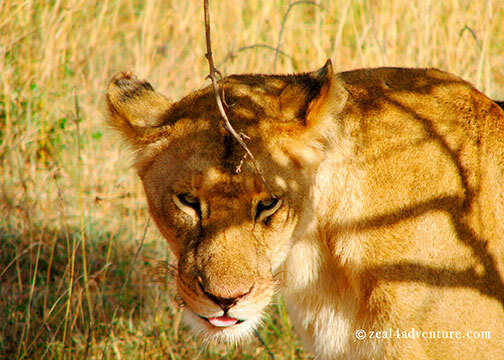 Catching sight of the Big Five – Lions, African Elephants, Cape Buffalos, Leopards, and Rhinoceroses. 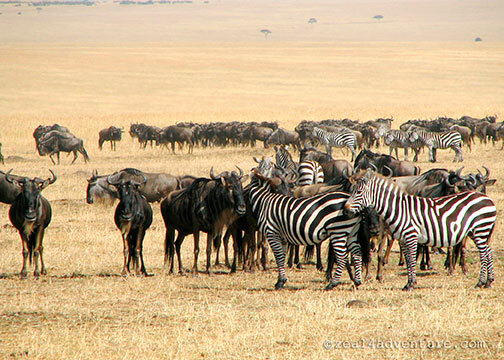 The Big Five aside, Zebras along with giraffes have become favorites. Witnessing not quite the migration but the start of it. 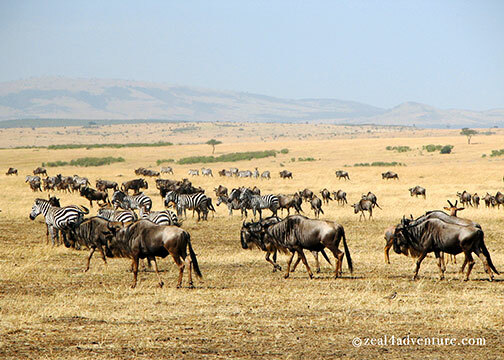 From July to October, one could witness the great migration where wildebeest and zebra travel to and from the Serengeti National Park to the greener pastures of the Masai Mara National Reserves. 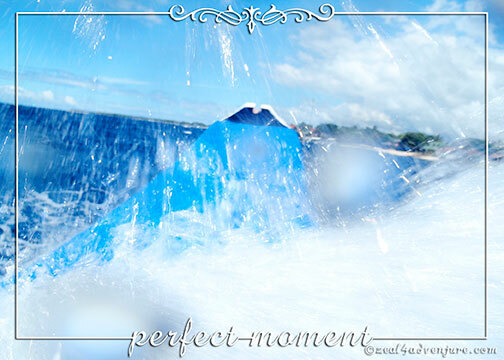 It is perhaps the most breathtaking event in animal kingdom and the whole point of our visit to this continent. 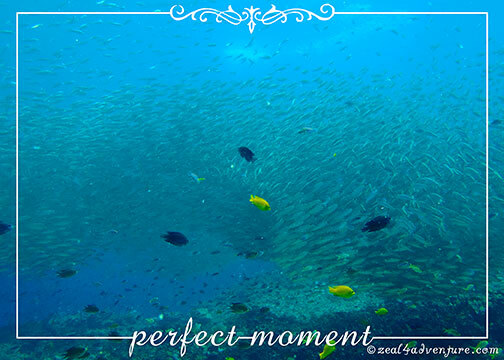 To see them gather together, sometimes in a line is more than thrilling. Witnessing a gathering of Flamingos. 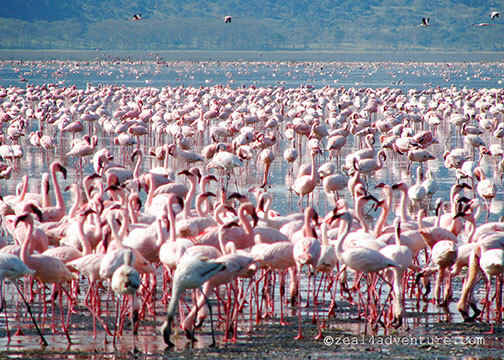 Absolutely a sight to behold, this sea of pink covering a large part of Lake Nakuru. One of the Rift Valley soda lakes that attract vast quantity of flamingos that feed on the lake’s abundant algae. 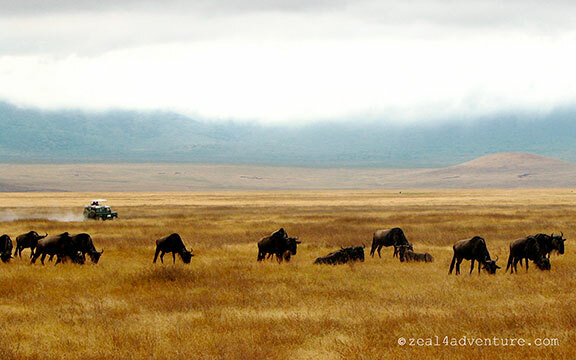 Being in beautiful Ngorongoro Crater. It is the world’s largest intact unflooded volcanic caldera and is home to over 300,000 animals including the rare Black Rhinos. An absolutely beautiful place to be on a safari, the crater makes for a stunning backdrop to rich grazing grounds. Chilling in Zanzibar. 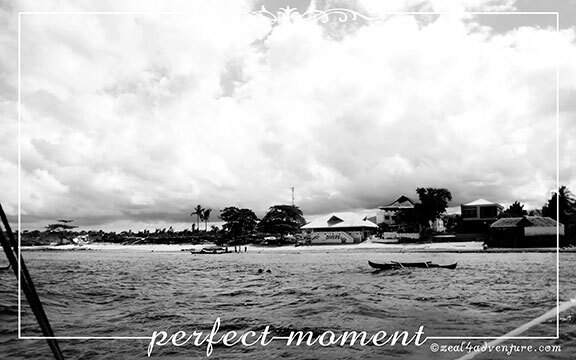 A semi-autonomous island separated from the Tanzanian mainland. Although just a short distance from the Tanzanian coast, it is at the crossroad of Africa, the Middle East and Asia resulting in a culture of diverse ethnicities, more Middle Eastern in its feel than African. 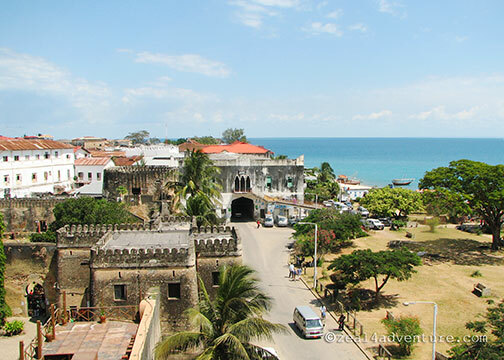 Likewise with local dishes, the rich fragrance of cinnamon, ginger, cumin, pepper and cardamom is synonymous with Zanzibar, also known as the Spice Island. 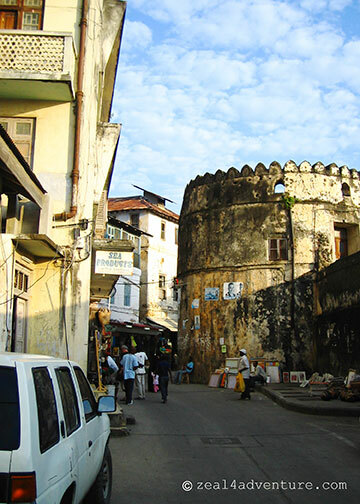 The streets of Stone’s Town – the capital’s old quarter – is full of the bustle of back street markets and local flavor. 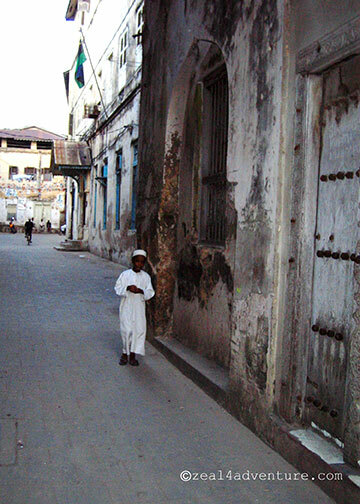 The charm lies in its labyrinth alleyways and faded buildings redolent of the glories of the old Islāmic empire. 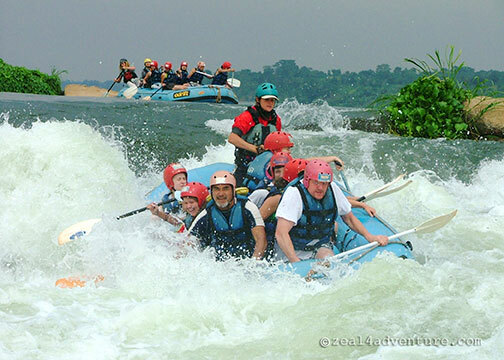 Rafting the White Nile. Stretching 31km from just below the Bujugali Falls in Jinja, experiencing the Nile at its source is by far the best heart-pounding whitewater ride of my life. Getting lost in Uganda. On a wrong bus, we went the other way and ended up not quite where we wanted to be. Best known for Idi Amin or Joseph Koney, getting lost could be frightening but this mishap gave us a taste of the local flare and the kindness of its people. We eventually found our way but not without the help of the people we didn’t know from Adam. An impression indelibly marked in my heart. 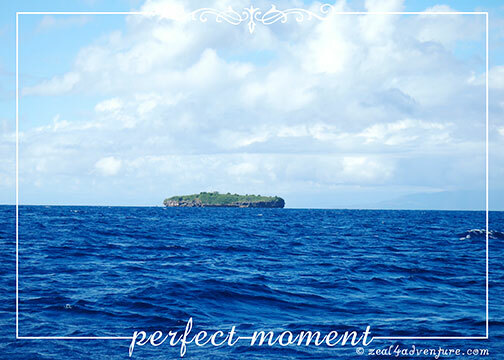 It is by far one of the best trip I’ve had – a wonderful surprise, considering that it was not even on the priority. 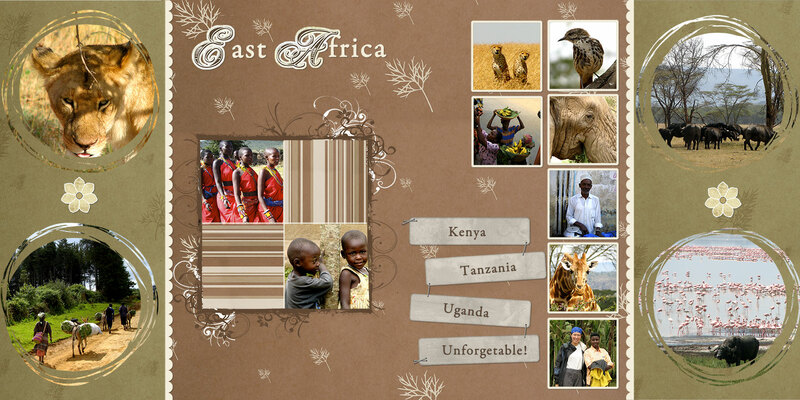 I will be back Africa, sooner than you know. Exaggerated perhaps but essentially true. Survival is the name of the game in the African Savannah. In the lion’s world, its prey generally consists of wildebeests, zebras, and a variety of ungulates (giraffe, buffalo, and gazelles). Dubbed the king of the jungle, lions are the 2nd largest cat after the tiger and are vicious predator commanding respect from other wildlife. They kill to live, and they live a life of feast or famine. They usually catch something to eat every 3-4 hours but may perhaps not able to catch an animal for a week so they stuff themselves when they can. They are the most charismatic of all the animals that roam the savannahs of East Africa and safari enthusiasts bend over backwards and are patient for a sighting. Ngorongoro and Serengeti in Tanzania, Amboseli in Nairobi, Lake Nakuru and Maasai Mara in Kenya are the best sighting places. They too become prey to humans who for centuries have killed lions in rituals of gallantry, as hunting trophies, or for their perceived medicinal and magical powers. 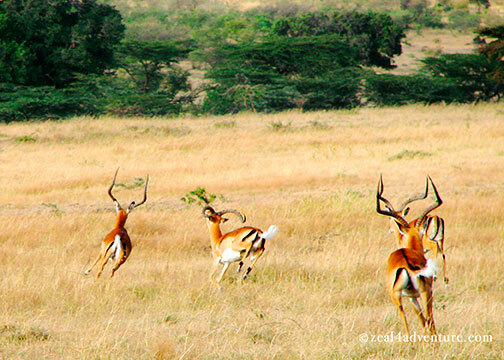 Gazelles on the other hand are small antelopes noted for its grace, speed and beauty. Most species have horns and are generally fawn colored with white or dark markings. Rarely having to drink and only receives water from the leaves that they eat, they are grazers and mainly inhabit lowland thorn-bush, woodlands and grasslands. 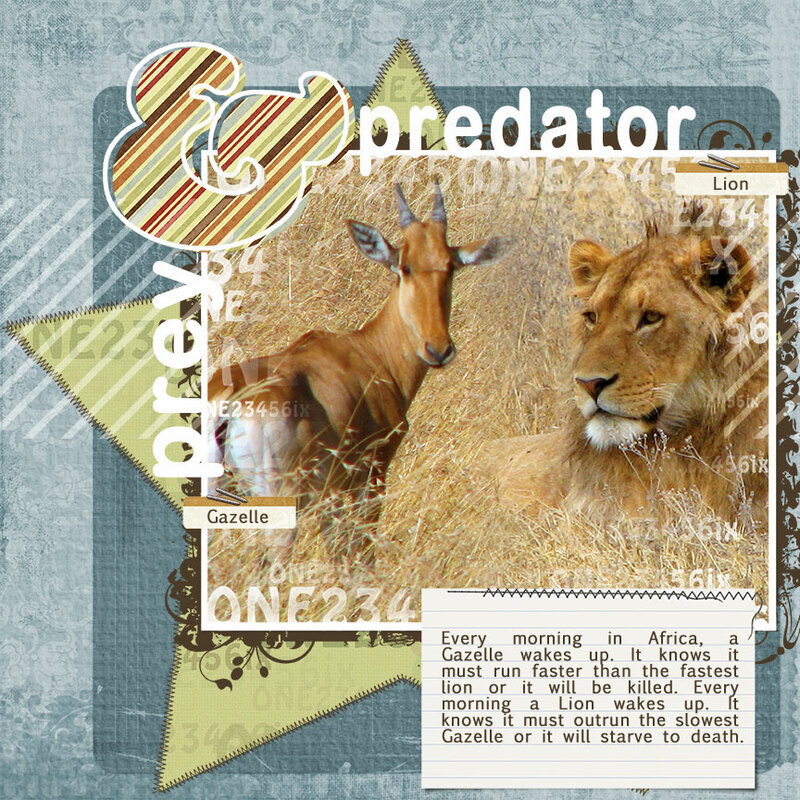 In the gazelle’s world, they stay clear of their predators, which include lions but cheetahs and African hunting dogs are the most prevalent. They rely on their keen sense to avoid their predators. Their large lustrous eyes are on the sides and their pupil elongated horizontally, giving them a broad view of danger from both the back and front. This aside, they were also created with a sharp sense of smell and hearing. The great migration is one of the most impressive natural events worldwide, involving wildebeests, gazelles, topis, eland, and zebras. These migrants are followed along their annual circular route by hungry predators, most notably lions and hyenas. I was lucky enough to witness, well… not exactly the great migration per se, but the start of it at least. 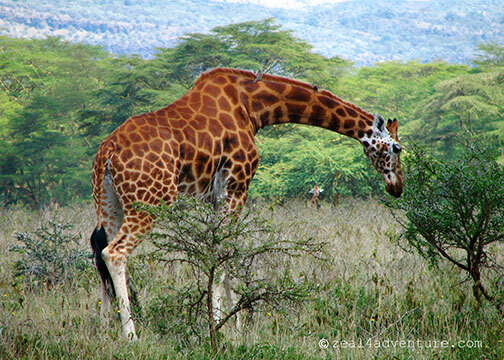 That visit in 2006 has made me more aware of animals in the wild, how they live and survive in the wilderness. I am amazed at how they are individually created with the instinct and distinct features to survive. Contrary to our 2008 attempt when we spent 3 hours waiting and waiting for naught, each attempt a failure. Disappointed but not defeated, I promised to come back someday. That someday finally arrived. “Get ready”, Allan ordered. 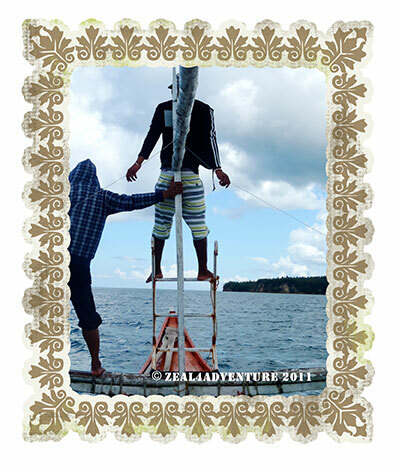 We grabbed our fins, mask and sat at the edge of the banca ready for action at the word “go”. The water was murky owing to a typhoon that hit the area a few days earlier. 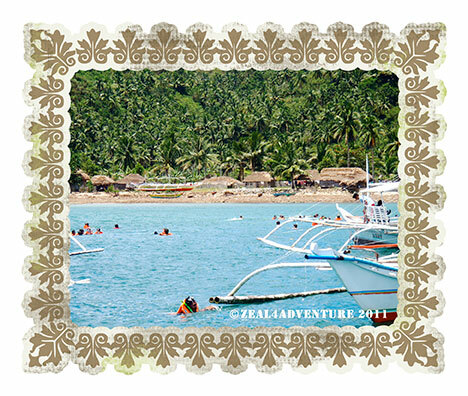 As soon as my eyes adjusted to the murky water, I saw a dark image, more like a shadow below me. Then it disappeared into the deep. Is that it? I wondered. Minutes later, we repeated the same exercise but this time with more success. I could figure out the spots moving gently below me. 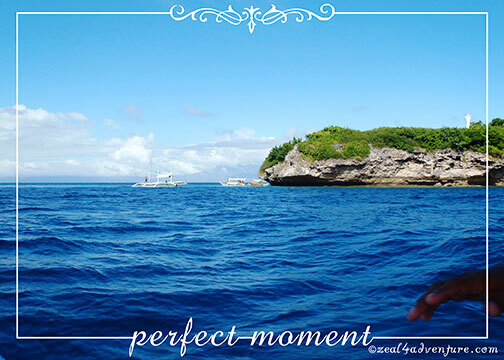 Immediately I pointed my camera and shot away, trying to capture images of the world’s largest living fish – a whale shark or what locals call butanding. Our encounter most likely a juvenile. 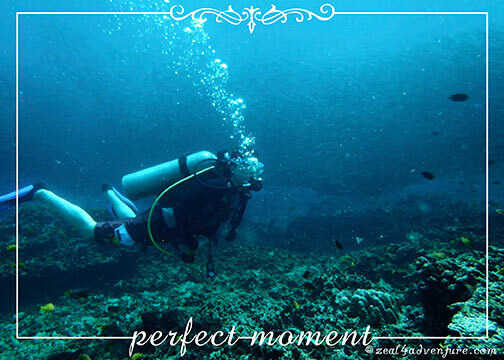 These gentle giants can measure up to 15-20 meters long and weigh up to 35 tons. They have very distinct color markings of pale spots and stripes against a dark background. 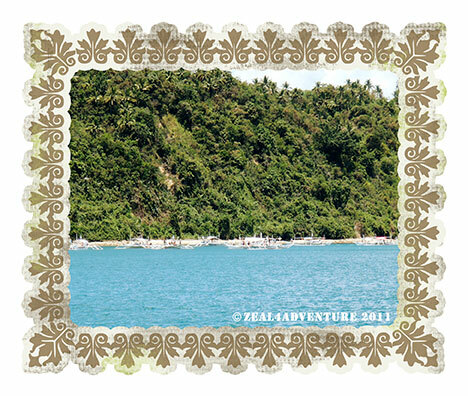 Butandings have been observed to converge in the waters off Donsol from November – May. Each year they disappear in June and find their way back again November without fail. 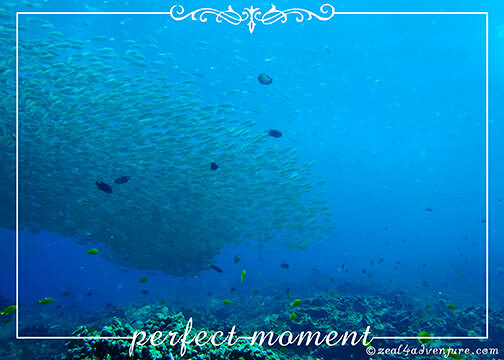 They come to feed off the plankton rich waters of Donsol. Sorsogon has been part of the migration highway of one of the highest concentration of whale sharks in the world for generations, sighted and slaughtered since residents could remember. In 1998, the Department of Agriculture issued a Fisheries Administration order – banning the capture, sale, purchase, possession, transport, or export of whale sharks. 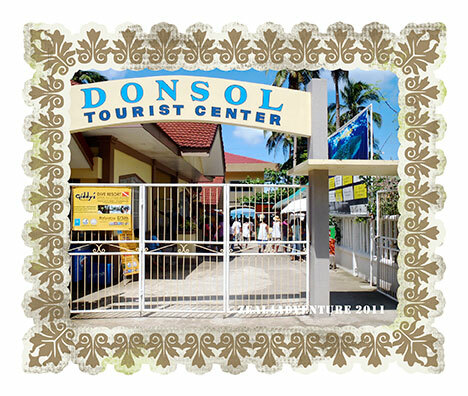 Eco-tourism replaced the age-old hunting practices and since then tourist flock to Donsol in increasing numbers year after year, rising from a 5th class municipality in 1998 to 1st class today. 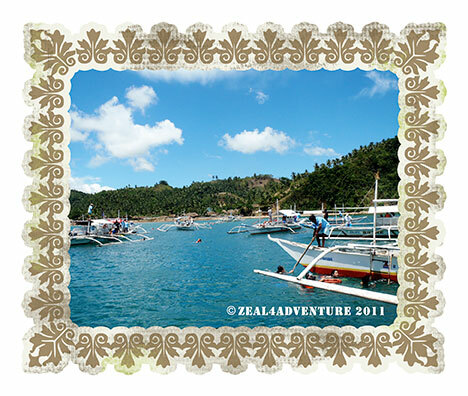 Barangay Dancalan is where the tourist center is and where one goes to register for a boat and guide. While close interaction with wildlife is a delicate topic, the World Wildlife Fund has teamed up with the local tourism office to create rules and some best practices for the tour. With success comes disorganization. 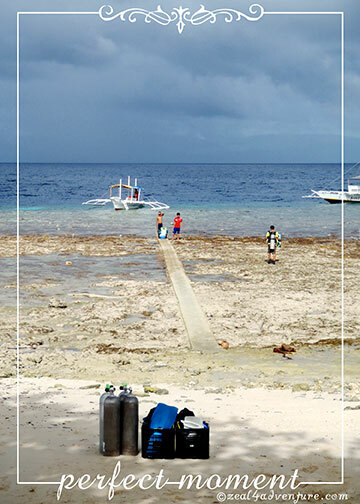 It was disappointing to see that boat operators and some guides or what they call Butanding Interaction Officers (BIO) oftentimes ignore the rules of interaction. 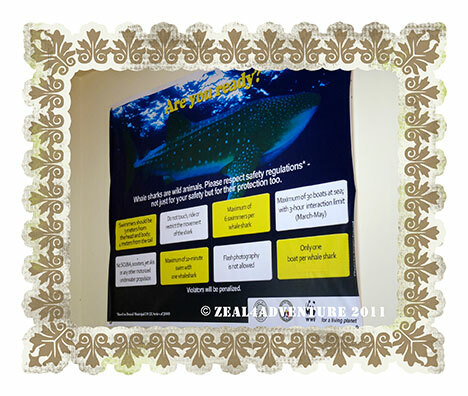 Ironically, a poster of the rules is plastered on the wall of the tourist center for everyone’s guidance while a video is shown throughout the day, a requirement before one goes off to the water. Outside of the video, pasted on the wall for everyone’s information is the rules of interaction. Sadly, the non observance has happened in 2008 resulting to our failed attempts. Today, it is more glaring. All after the same fish less than 10 minutes after we jumped. 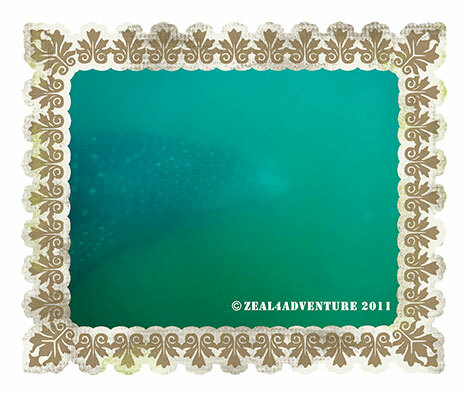 I looked up and to my dismay, saw more than a dozen heads (definitely more than the 6 allowed per whale shark) bobbing and snorkeling in one direction. 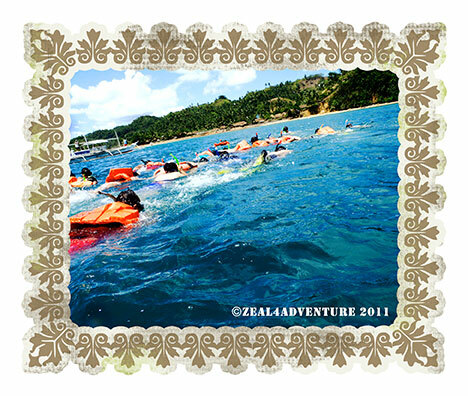 As we were swimming back to our boat, we bumped into a tourist in the water. Looking resigned he said to us, “This is ridiculous.” And indeed, it was. 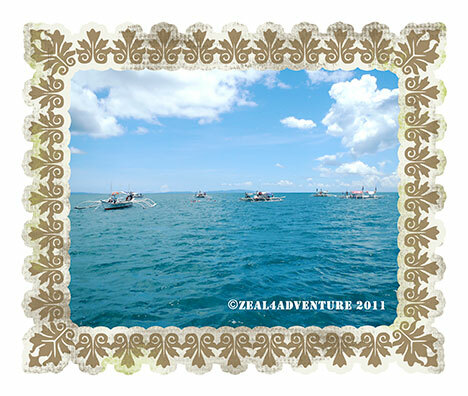 The scene we left — at least a dozen boat fighting for an encounter with the butanding. Having had 2 sightings, which was more than our 2008 experience, we decided to leave even before our 3 hours were up. Happy with the encounter but saddened by the way things are being handled in that once sleepy fishing village.